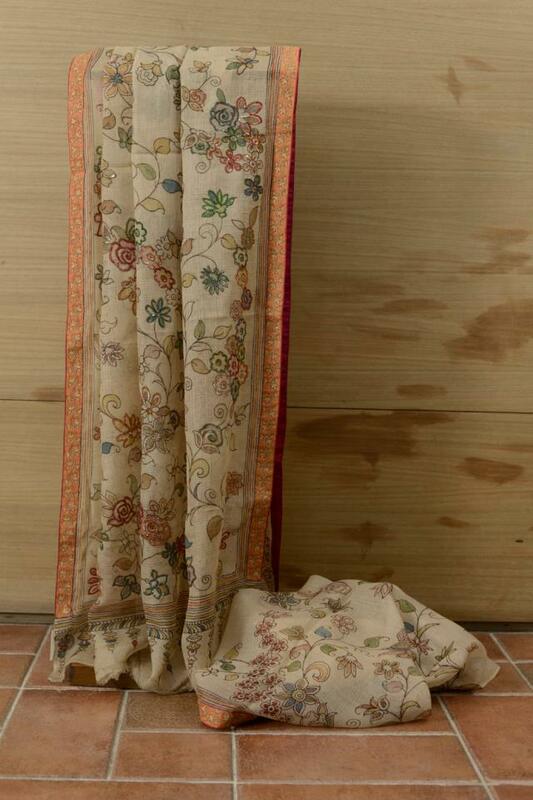 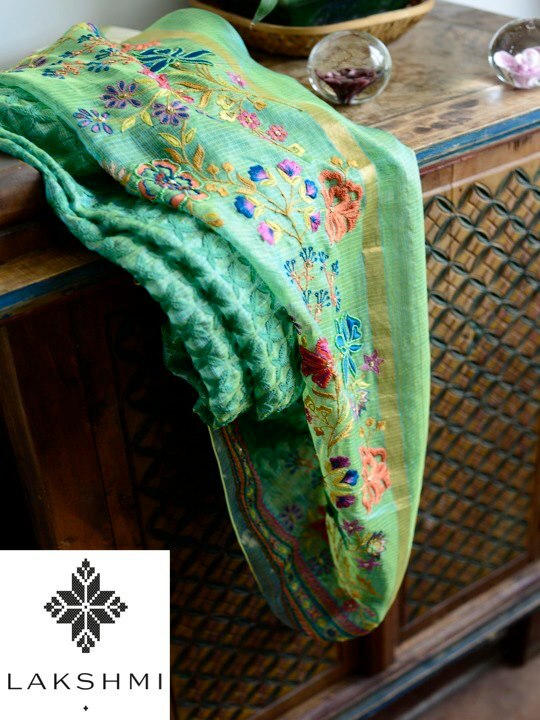 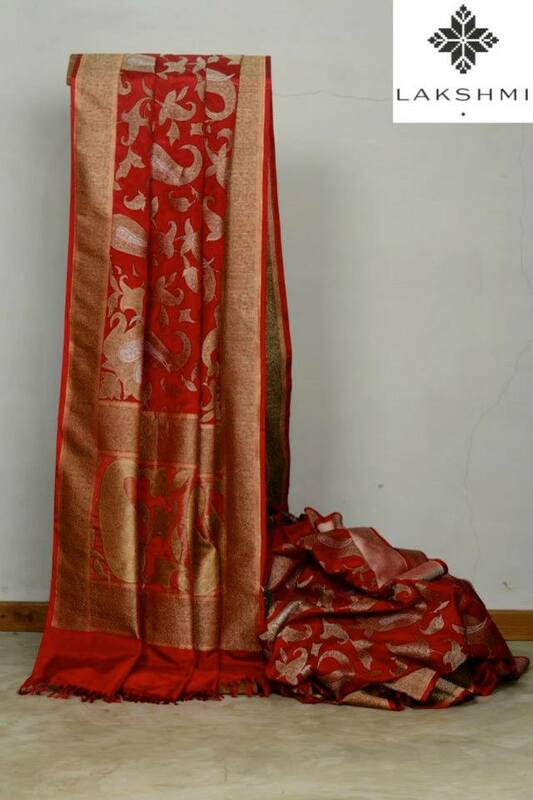 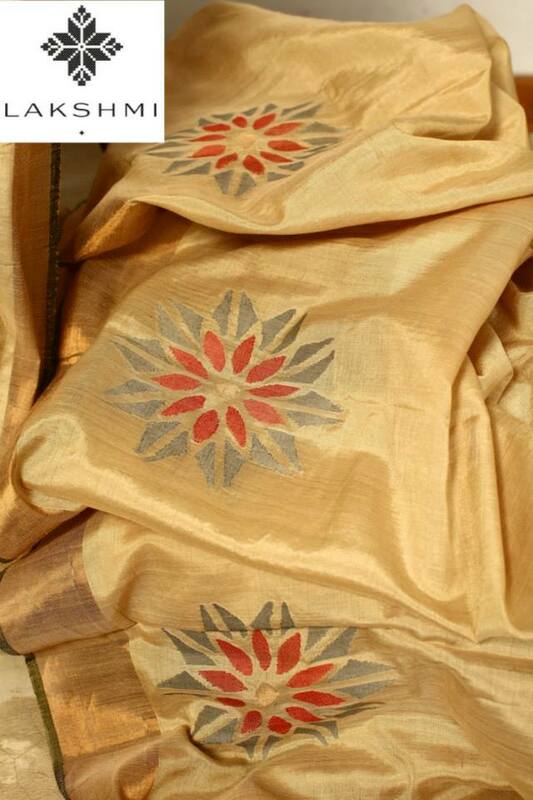 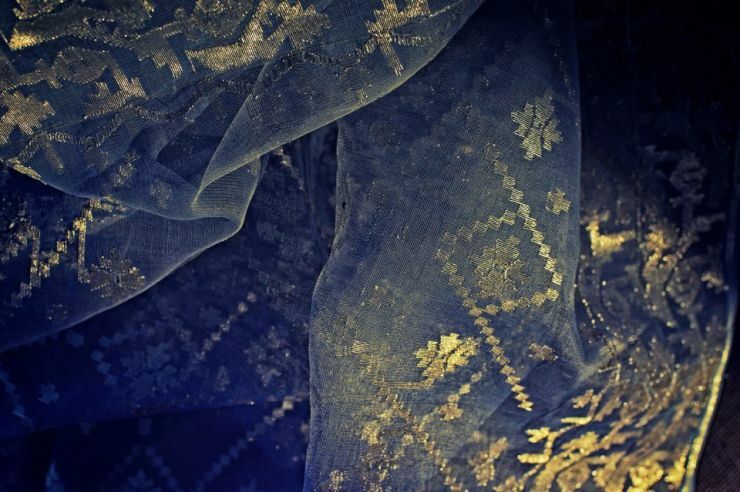 LAKSHMI is an ode to the rich heritage of Indian textiles and hand embroidery. 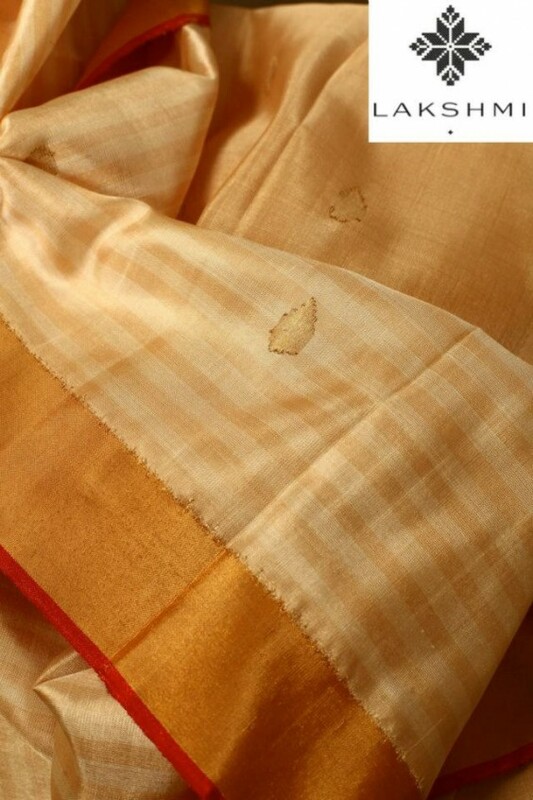 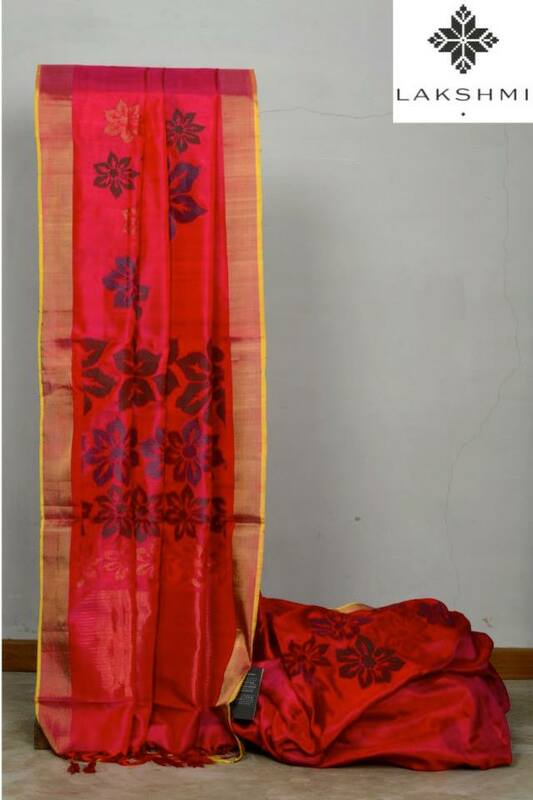 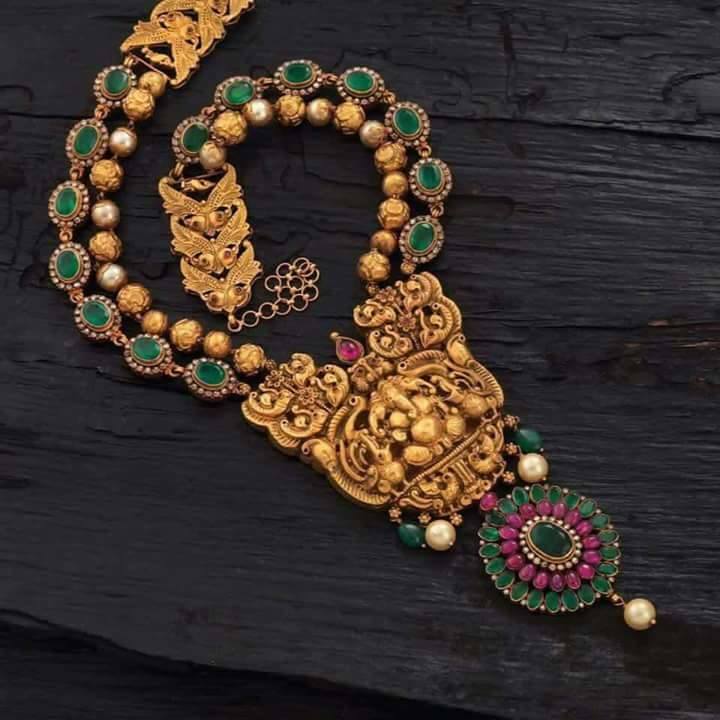 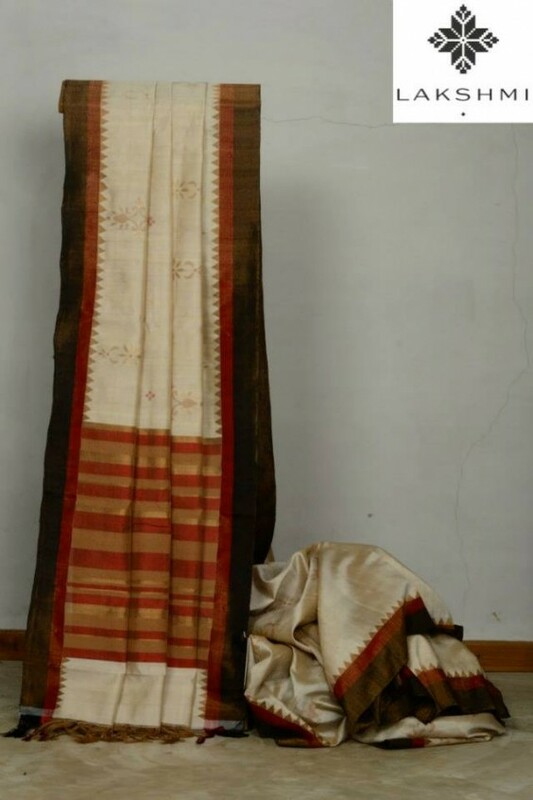 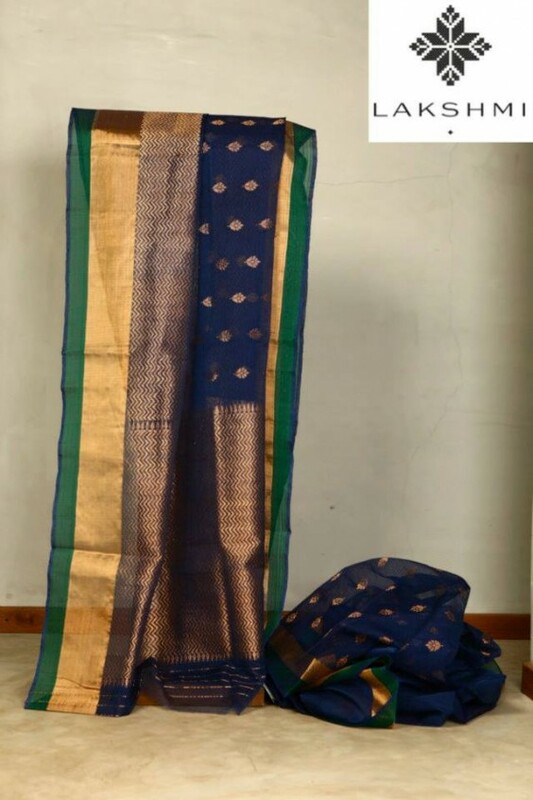 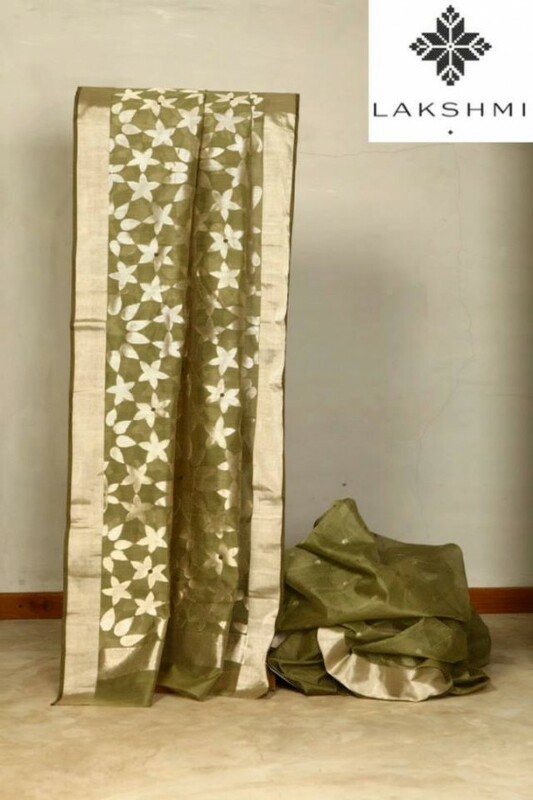 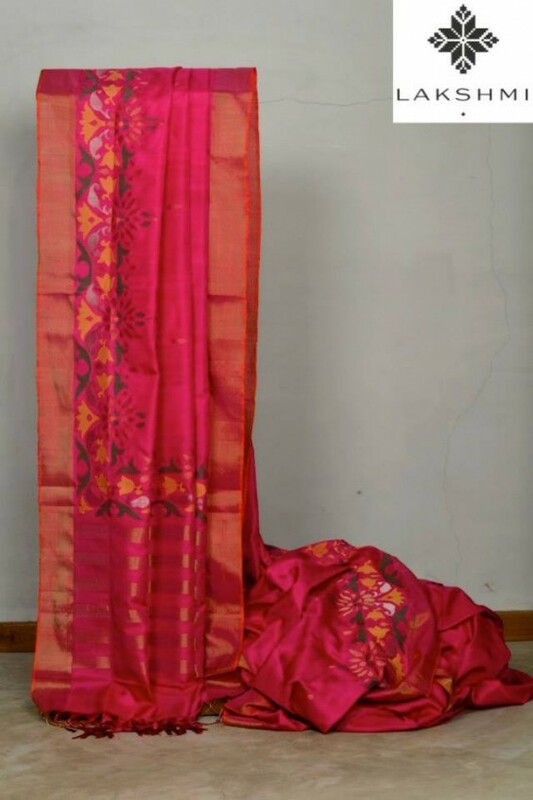 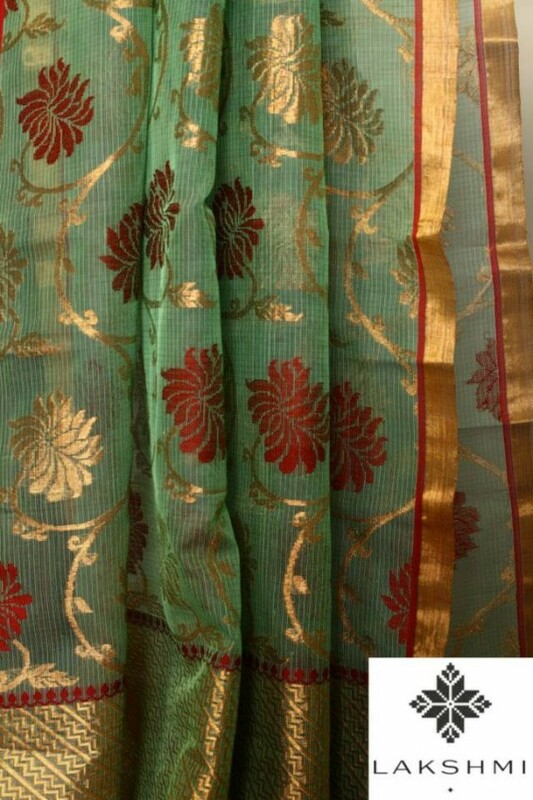 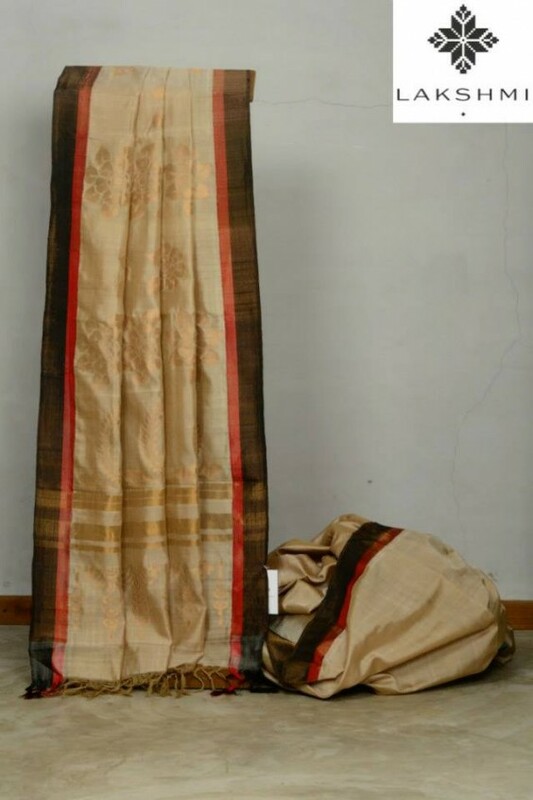 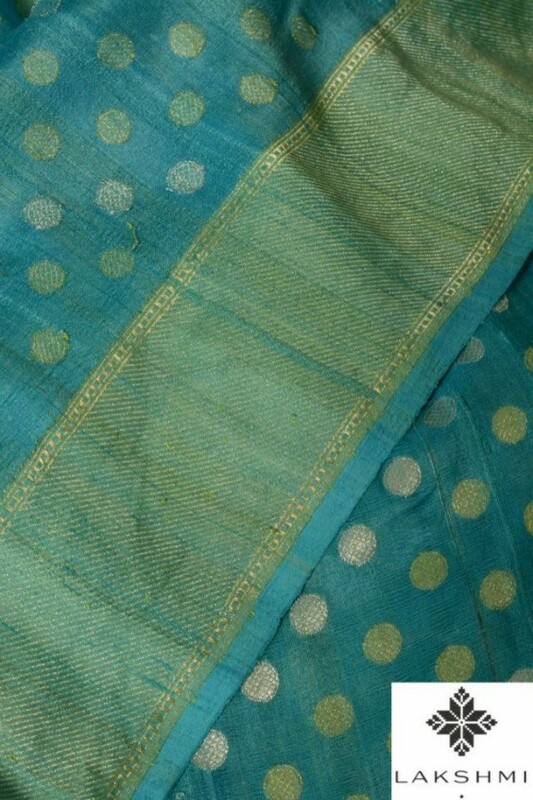 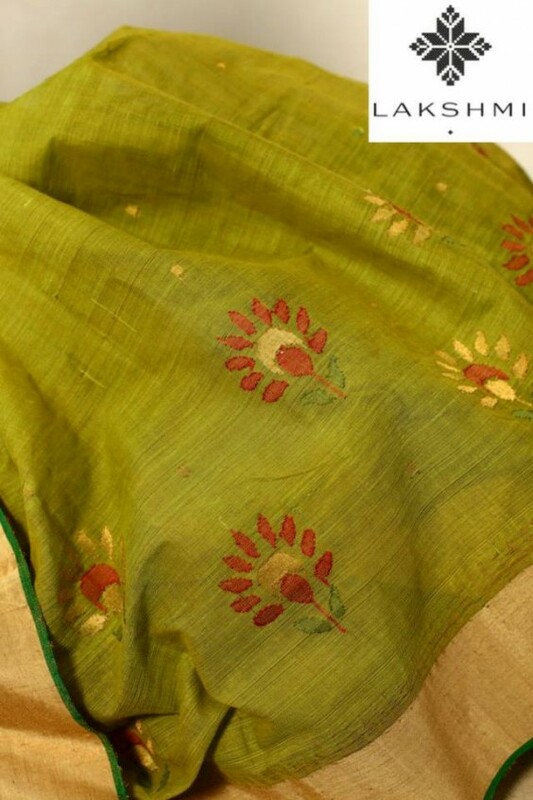 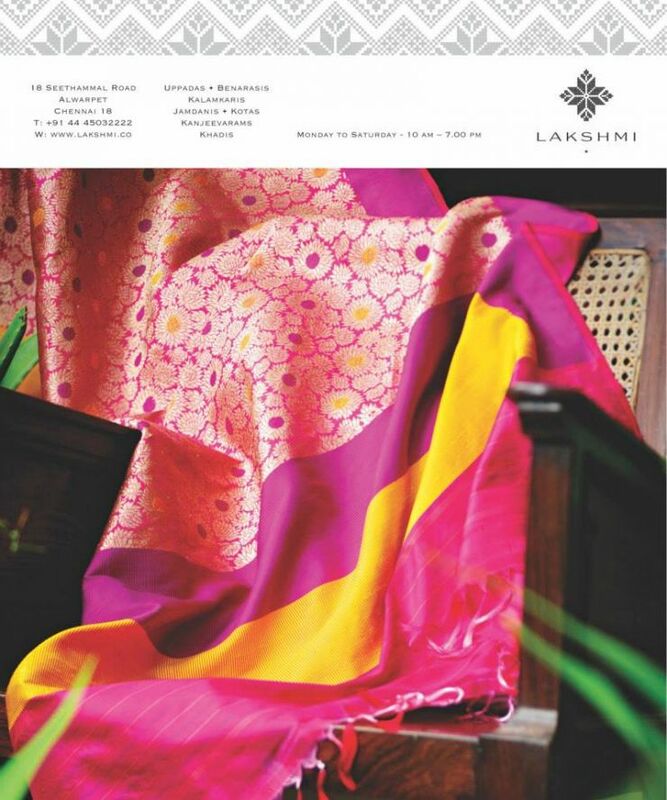 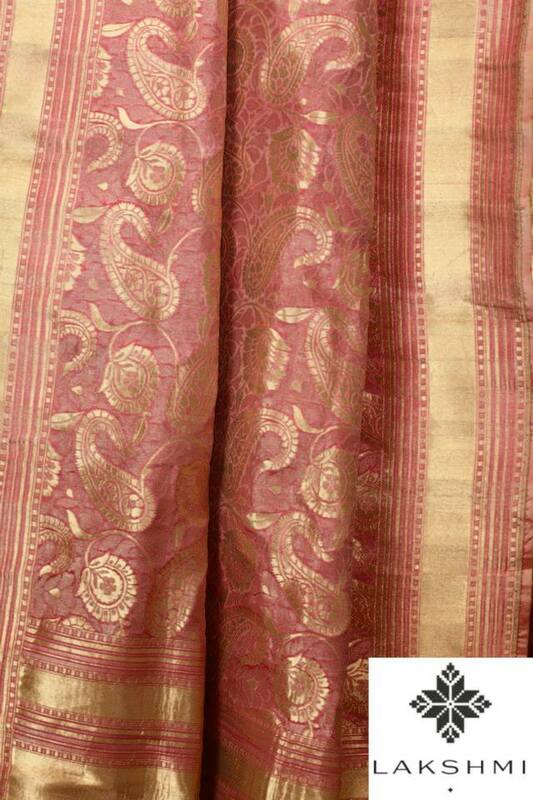 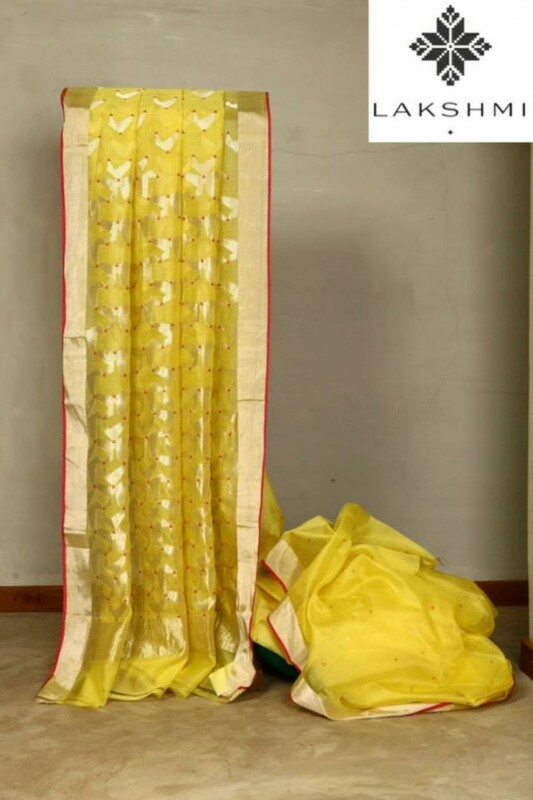 Lakshmi presents an exquisite collection of saris — Uppadas, Benarasis, Kalamkaris, Jamdanis, Kotas, Kanjeevaram sarees, Khadis —personally curated by Vani Polavaram. 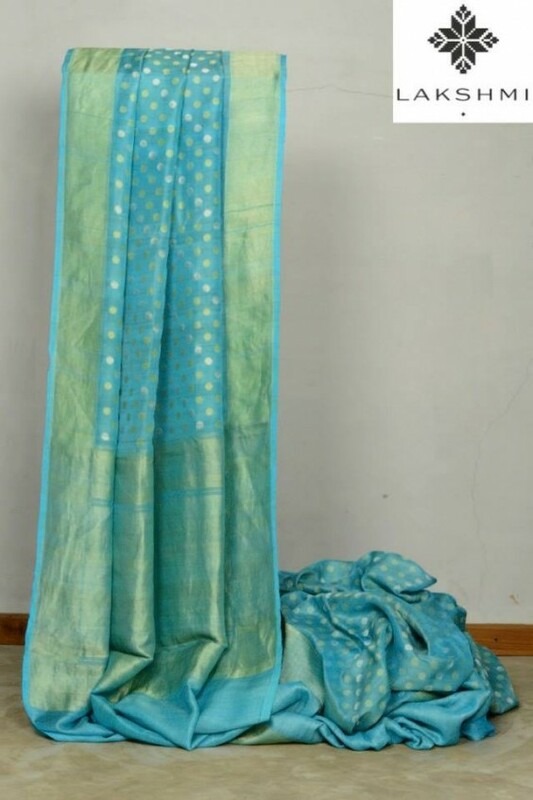 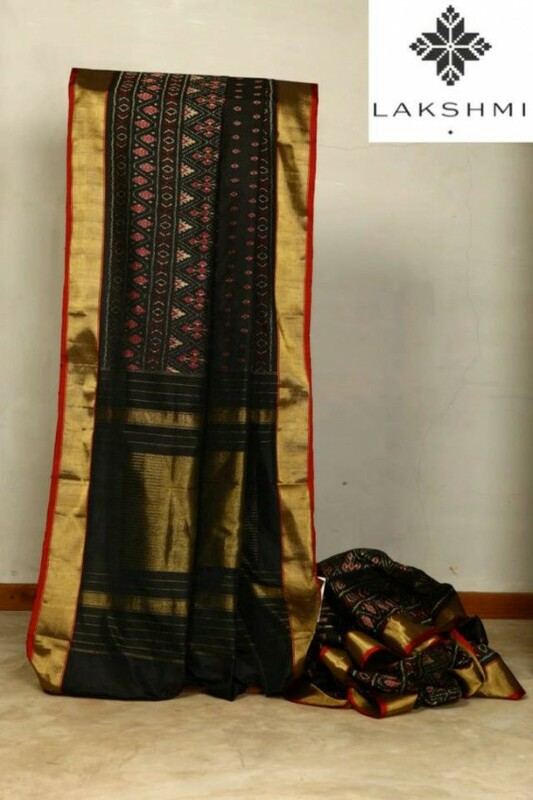 How to buy these sarees ?